People ask all the time how they can volunteer or help suport our library. 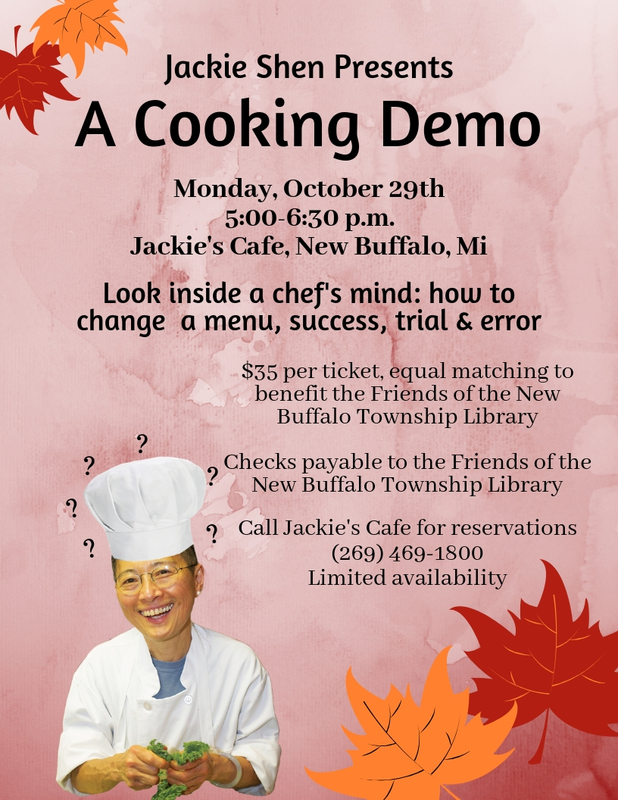 Consider joining the Friends of the New Buffalo Township Library! Work with wonderful people on great projects to support our library! Everyone needs friends! The New Buffalo Township Public Library had the most wonderful friends! Library Friends groups are volunteer champions of the library. They work closely with the library’s administrative staff to offer valuable help concerning their community’s library needs. The Friends work in cooperation with library contacts on activities such as raising donations and assisting with special events. Many Friends groups have either an annual or ongoing membership drive to raise funds. 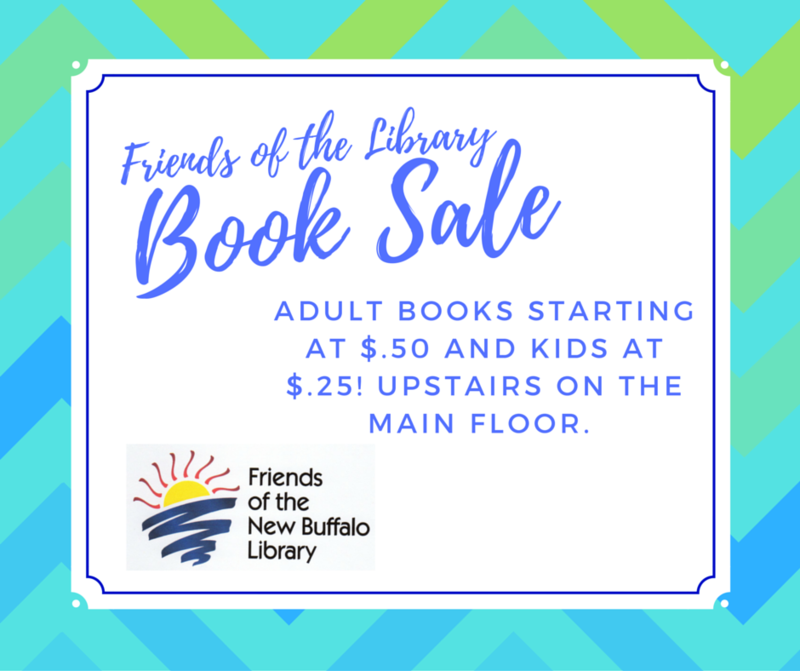 Friends’ donations help to supplement existing library resources. Support quality library service in the community through fund-raising, volunteerism and advocacy.